For most, the art of the late nineteenth century means impressionism, an art of the open air and the café-concert, evoking the pleasures of the landscape and the radiance of Paris, city of light. 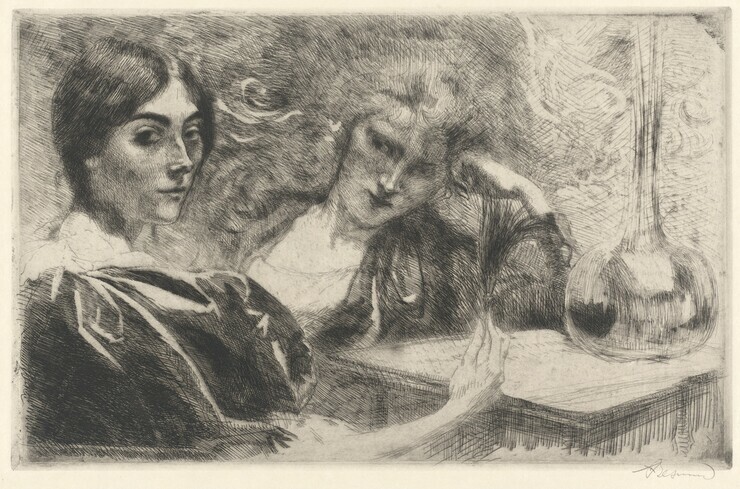 But there is a less familiar side to the story—a realm of sober contemplation, of recherché, sometimes enigmatic and often melancholy subjects that explore an altogether different dimension of experience. 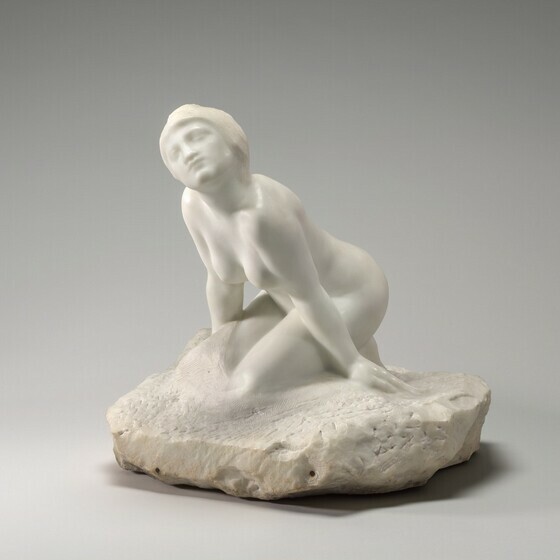 Art of this kind was made for collectors who kept their prints and drawings stored away, compiled in albums and portfolios; who mounted bronze medals in cabinets, placed a statuette on a table in a corner or set it above the shelves in the stillness of the library. These works of art were not an evident part of one's day-to-day environment, like a picture on the parlor wall. Rather, they were subject to more purposeful study on chosen occasions, much like taking a book down from the shelf for quiet enjoyment. 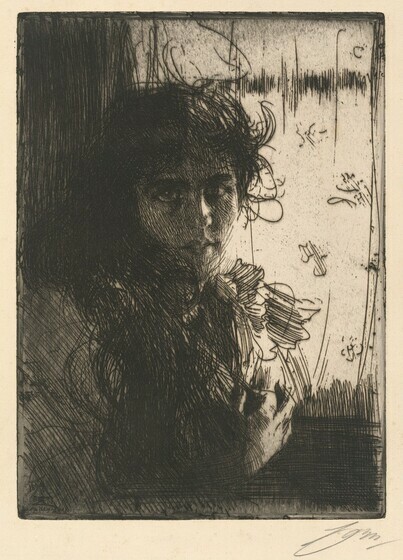 Because prints in particular were handled more discreetly than most works of art, they encouraged the investigation of suggestive, sometimes disturbing subject matter, including complex states of mind and expressions of deep social tension: opium dreams, the obsessions of a lover, the abject despair of an impending suicide, meditations on violence, the fear of death. 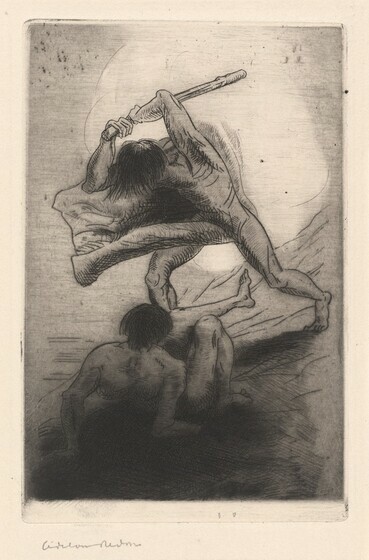 According to the poet and critic Charles Baudelaire, the technique of etching itself seemed to compel an artist to the most intimate degrees of self-revelation. 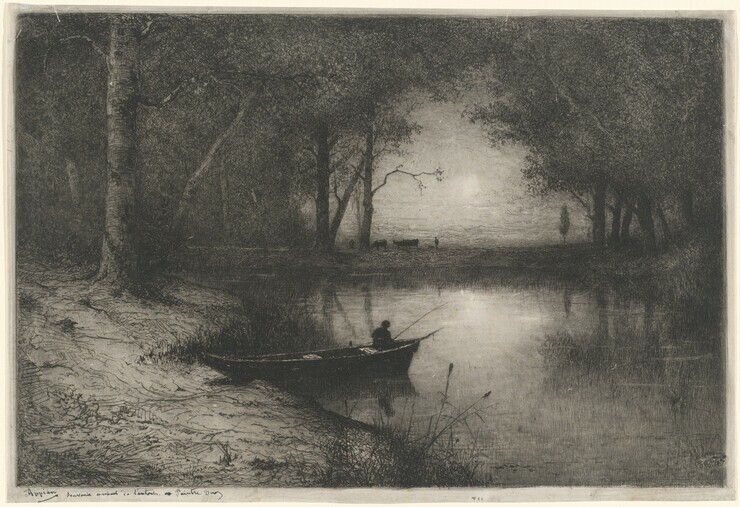 Because of its association with interiority, the print medium drew the attention of many artistic camps—academic painters, realists, impressionists, and symbolists alike. The desire for private aesthetic experience and the art made to satisfy it constitute an important chapter in a long history of collecting as a secluded endeavor. 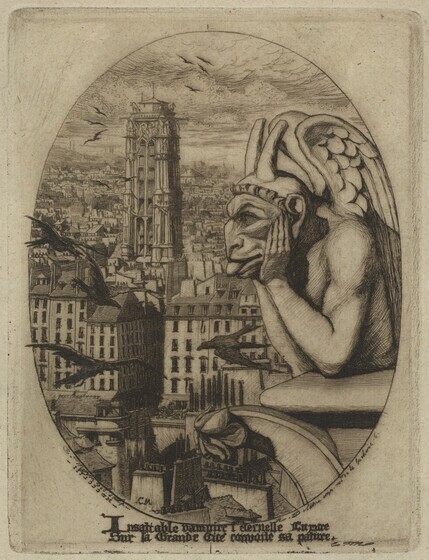 This representation of prints, drawings, sculptures, and illustrated books seeks to re-create that sensibility. 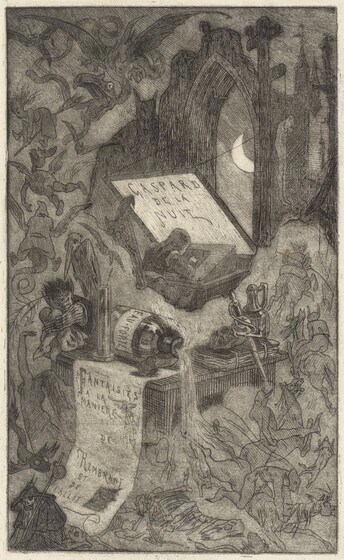 First published in 1842, the year following the author Bertrand's death, the text is a compilation of fanciful Gothic fables in a romantic mode that later inspired piano compositions by Maurice Ravel. 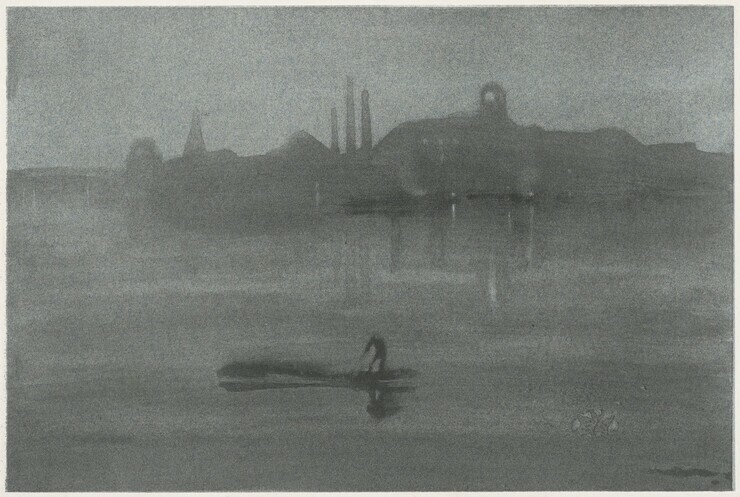 And when the evening mist clothes the riverside with poetry, as with a veil, and the poor buildings lose themselves in the dim sky, and the tall chimneys become campanili, and the warehouses are palaces in the night, and the whole city hangs in the heavens, and fairyland is before us. 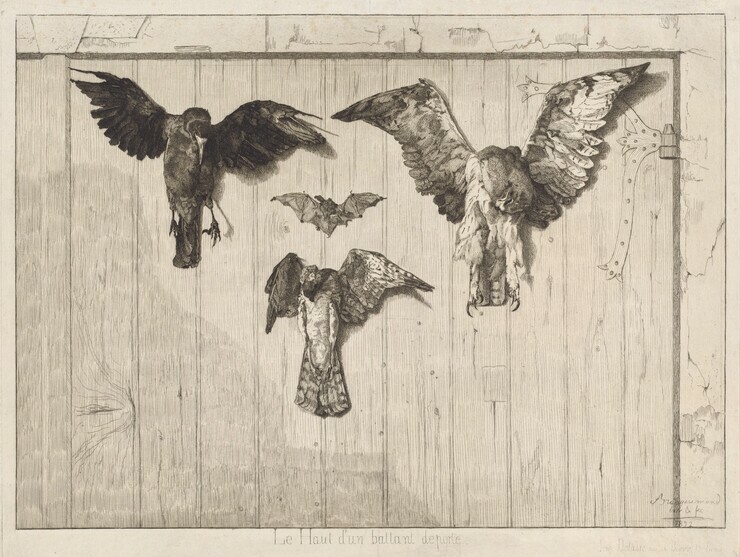 In 1878, in Berlin, the twenty-one-year-old artist exhibited a series of drawings under the title "Fantasies regarding a discovered glove, dedicated to the woman who lost it." 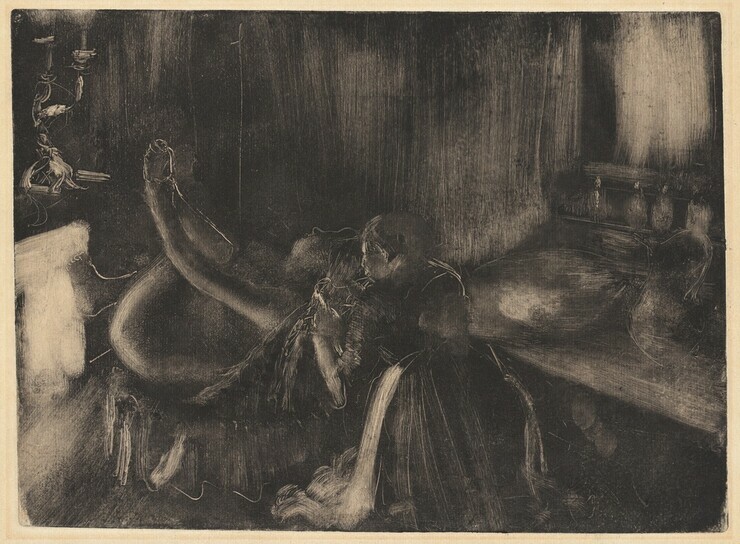 The drawings were preliminary studies for this series of etchings, Klinger's most beguiling pictorial essay, which envisions a lover's obsession with a fetish that undergoes a myriad of transformations over the course of ten images. 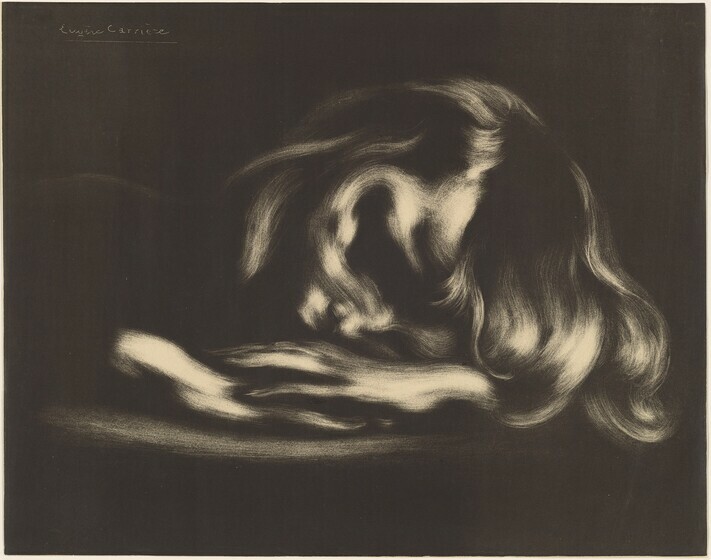 Klinger meditated for some time about the individual titles and the ordering of the compositions, and pencil annotations on the National Gallery's set of proof impressions record his evolving thoughts on the matter. They indicate, for example, a two-part prelude, followed by a dream sequence culminating with the loss of the glove and the lover's awakening. Although manifestly allegorical, the tragicomic tone of the cycle seems also to have had a basis in the artist's personal experience. 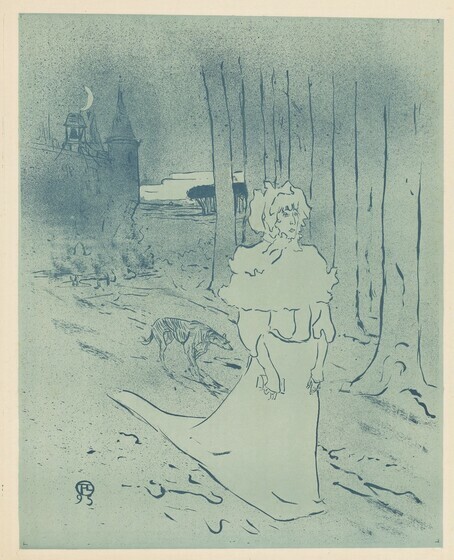 Also known as La Châtelaine, or the Lady of the Manor, this poster was commissioned as a newspaper advertisement for Jules de Gastyne's novel Le Tocsin (The Alarm or The Omen). But Catherine had seen: and in spite of herself she screamed, from the heart, surprising even herself as though she had just admitted a preference she didn't even know she had. "Watch out! He's got a knife!" 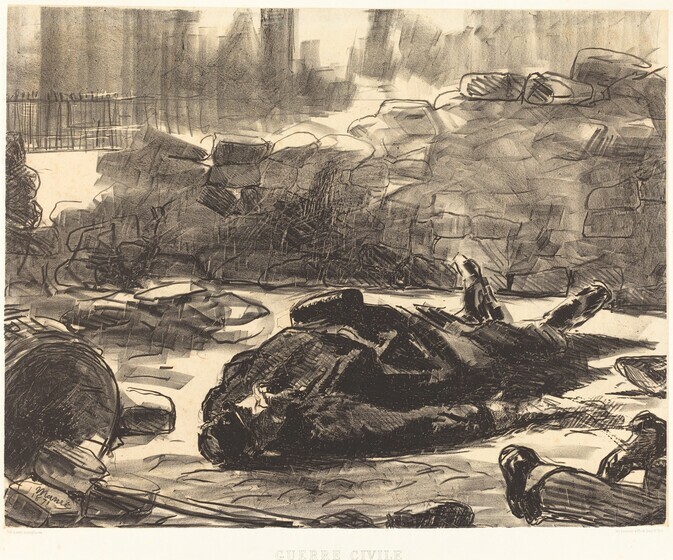 This print commemorates the victims of the Paris Commune of 1871, a popular uprising against the provisional French government immediately following the disastrous Franco-Prussian War. The composition suggests that Manet's sympathies lay with the brutally suppressed Communards. 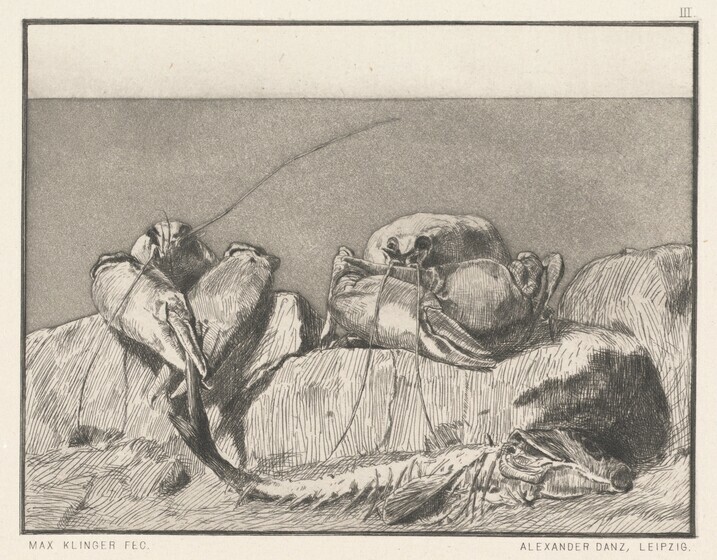 Although Manet must have made his sketch for it in 1871, no doubt because of its political sensitivity the lithograph was not published until three years later.